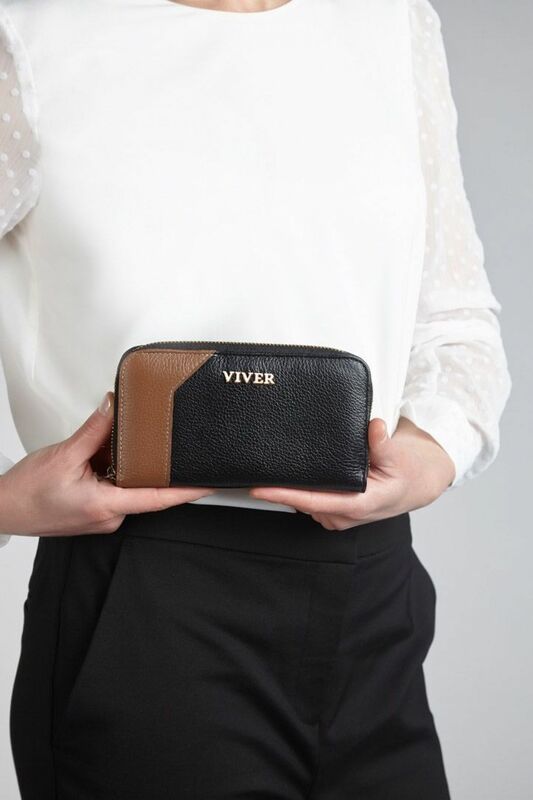 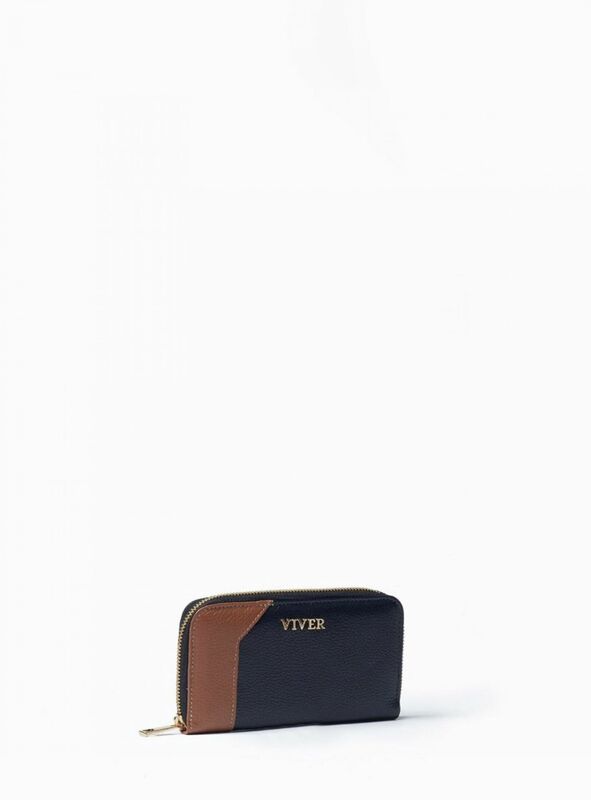 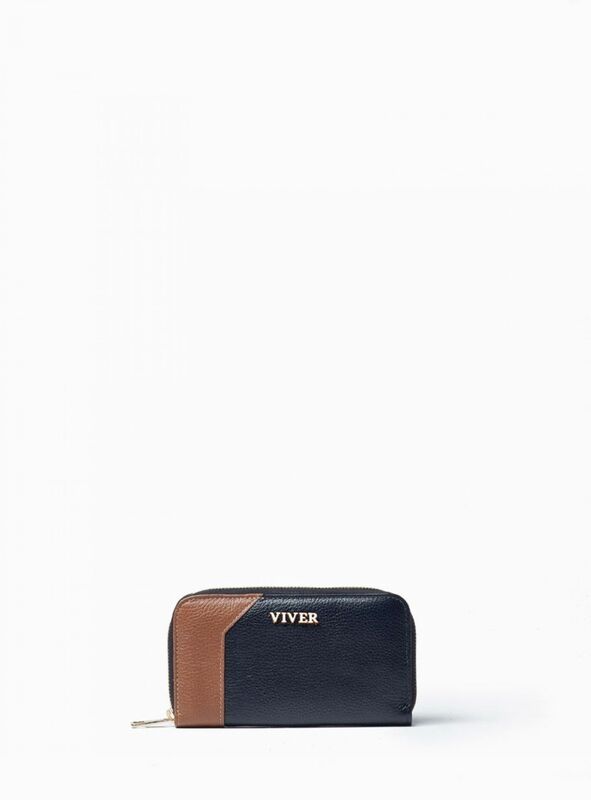 This compact leather purse in black and brown leather is the ultimate multifunctional accessory that will easily double up as a small clutch bag. 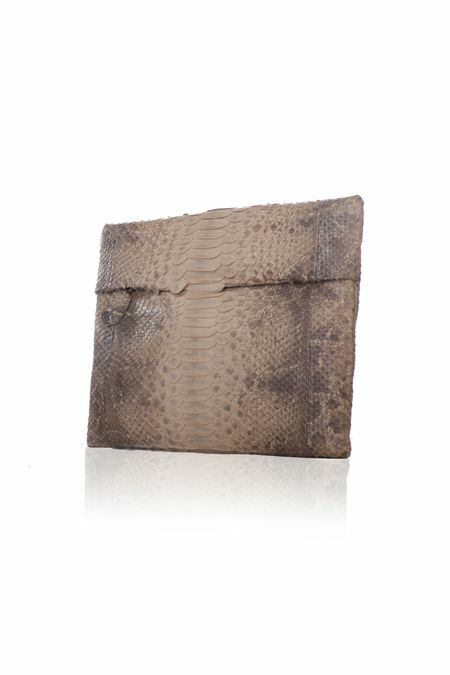 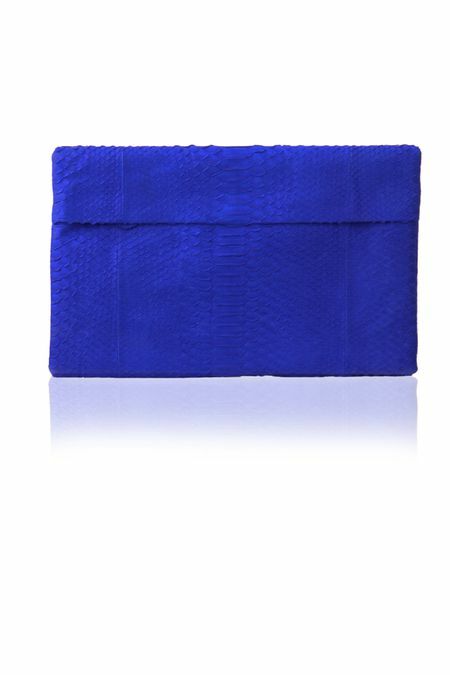 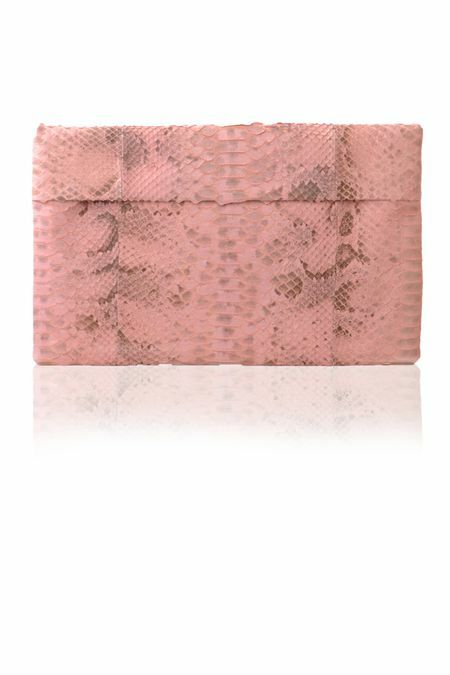 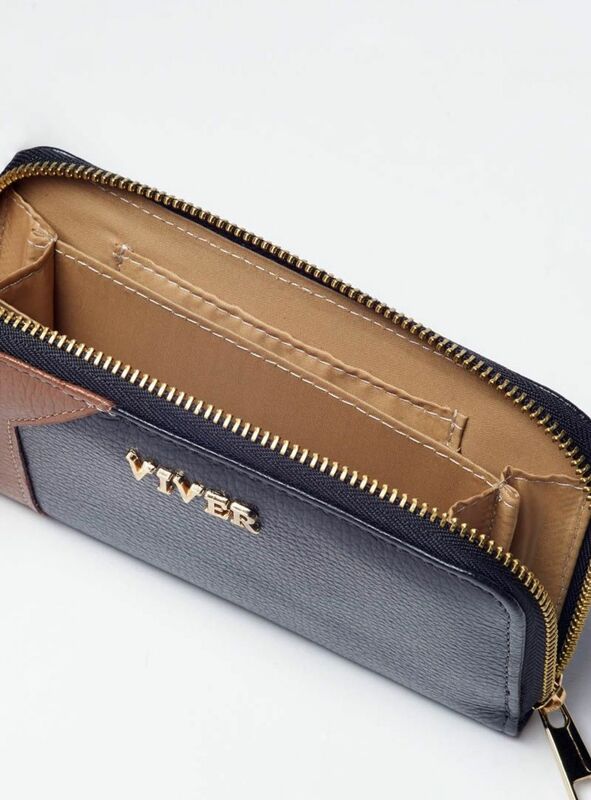 With 3 main compartments and 4 sleeve pockets, it keeps your monetary matters neat and organised. 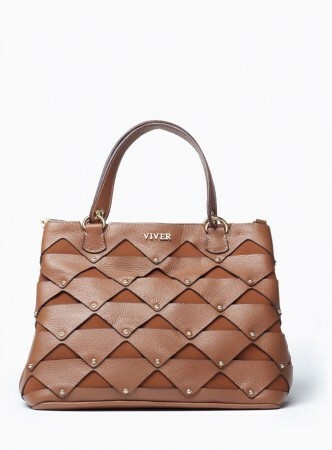 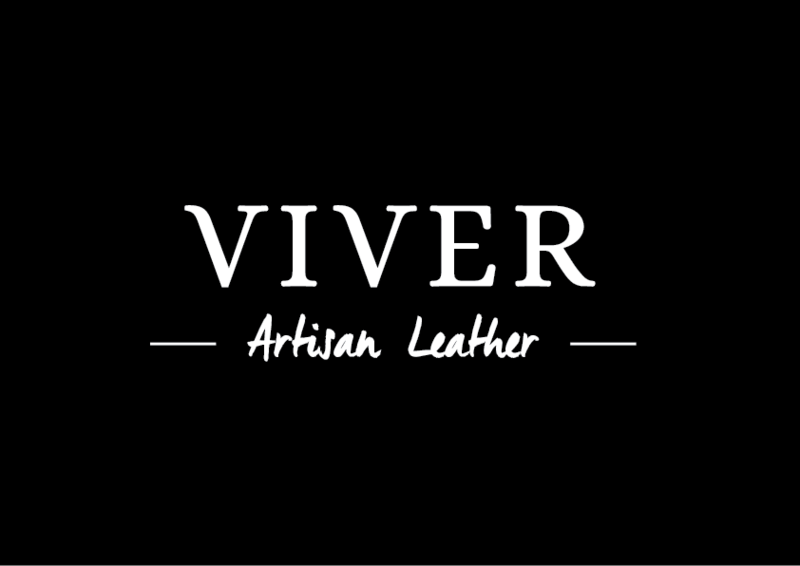 VIVER luxury leather purse in genuine grain cowhide is the woman's handbag accessory distinguished for sleek design and long lasting service. 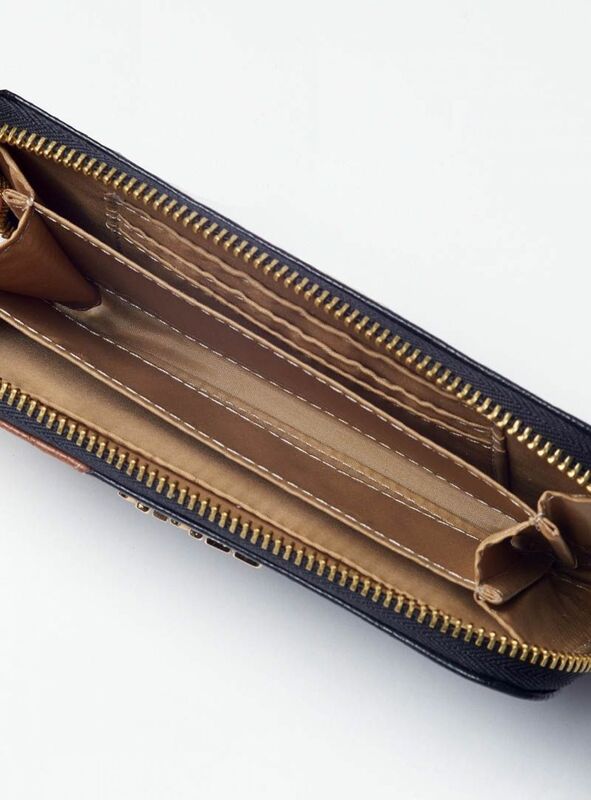 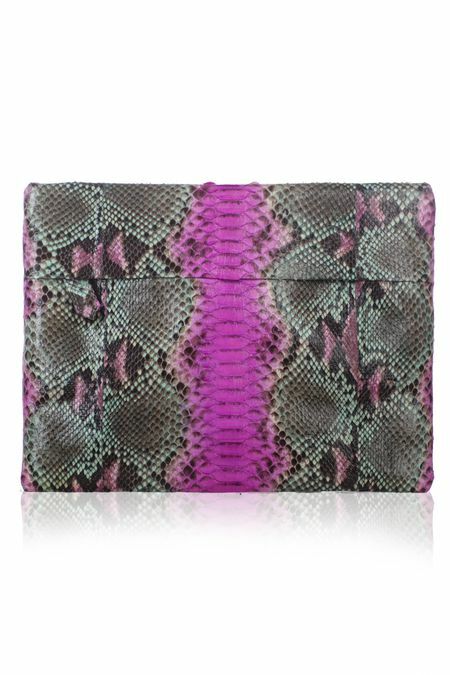 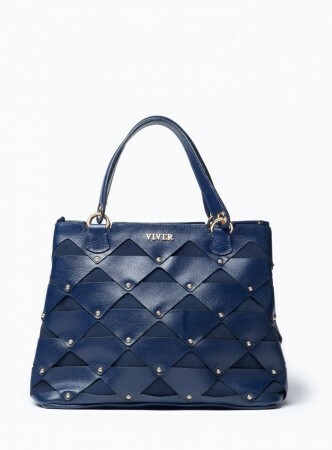 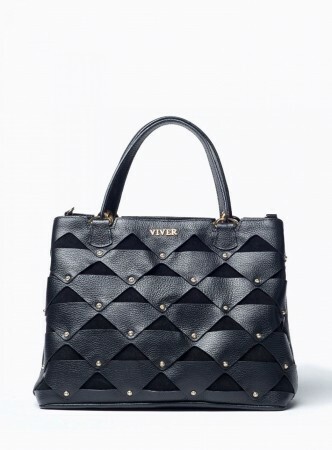 The all around zipper opens to a roomy interior with 3 compartments, 3 card slots and 1 large pocket. 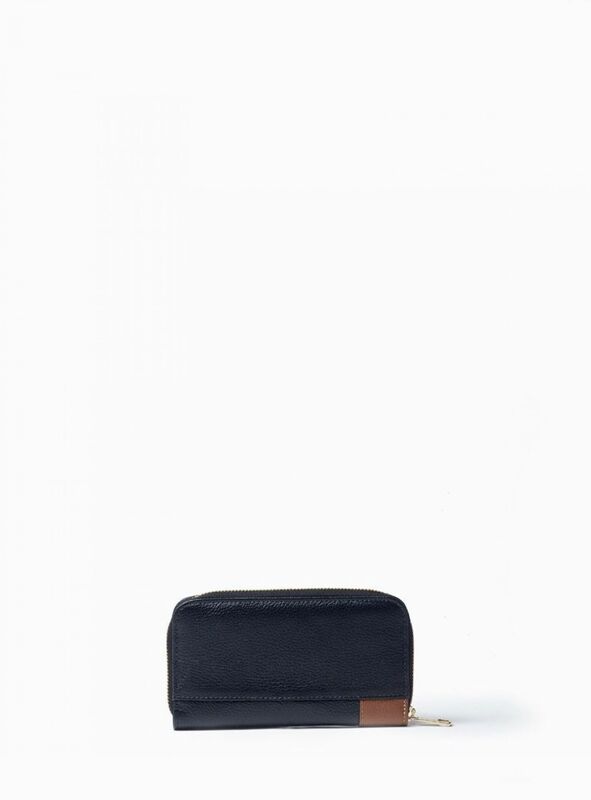 Beautifully crafted and lightweight, it fits into any classic ladies handbag and can be easily found thanks to the contrast wo-tone appearance.